The Lindsey Trail Touring Park is a small quiet family run caravan and camping site set on the outskirts of Market Rasen, nestling at the foot of the Lincolnshire Wolds, an area of outstanding natural beauty. Our aim for the caravan and camping site is to create a quiet rural setting for our guests to relax in a peaceful surrounding, providing a base to explore the Lincolnshire Countryside. Within walking distance there is a beautiful nature reserve, public footpaths and bridleways and the Lindsey Trail, lovely picturesque walks with magnificent views of the woods and Lincoln cathedral. We are a dog friendly site so long as they are kept on leads at all times, and we have a dog walking area. 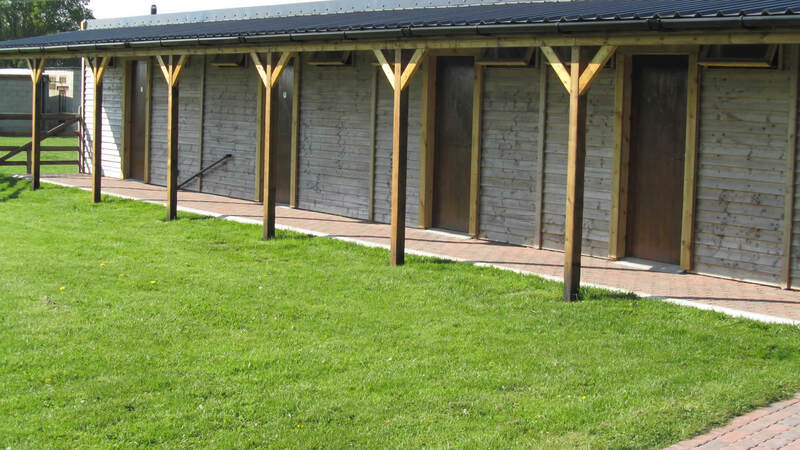 The touring park is set within walking distance of a nature reserve, golf course, Race Course, local walks and bridleways. Nearby are a variety of pubs, restaurants and take aways. In Market Rasen there are supermarkets and local shops and businesses. 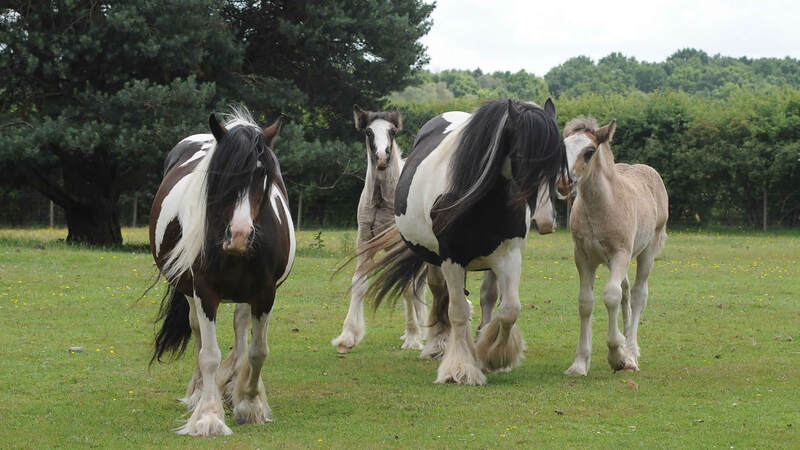 We can also accommodate horses and horse boxes - so bring your horses and access the local Lindsey Trail and bridleways. Please contact us for further information. Breakfast served daily at the Golf Club (next to the camp site) as well as a selection of bar meals throughout the day. The course is a right-handed oval with a circumference of around one-and-a-quarter miles. one of the premier Clubs in the county, Market Rasen is a challenging, heathland course. Wild Pines Park is LIncolnshire's finest high ropes course and activity centre . Linwood Warren nature reserve is a heathland with rich and varied flora and fauna. Hall Farm Park at South Kelsey, is a small family run park, opened in 2006. Louth is a beautiful market town and civil parish in the East Lindsey district. Experience the sights and smells the 'world's premier fishing port'. 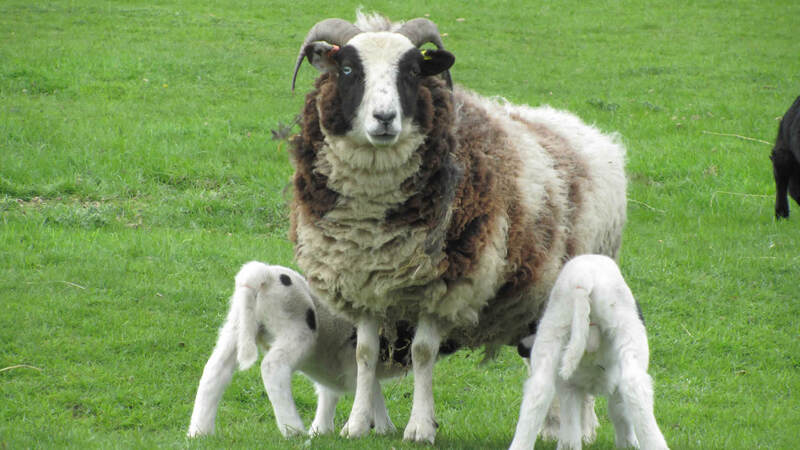 Woodside Wildlife Park in Lincolnshire is a fun packed day visitor attraction. Lincoln Cathedral in the center of a beautiful historic city. 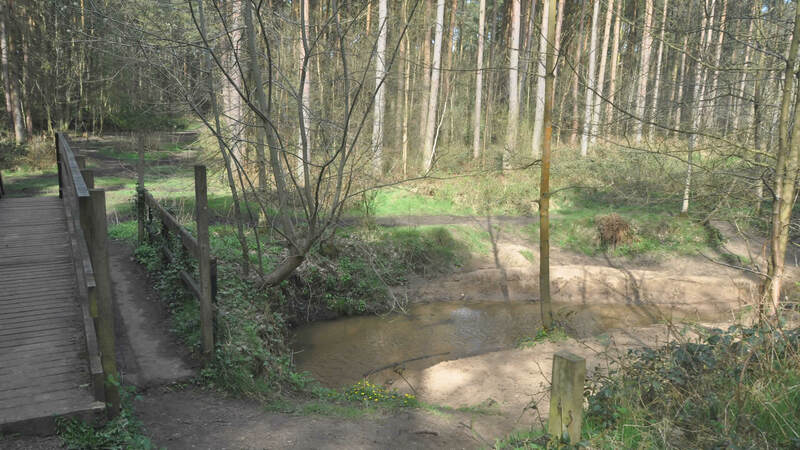 Willingham woods surrounds the campsite with walks, large green areas and streams to explore. Lincoln 11th century Castle in the center of a beautiful historic city.